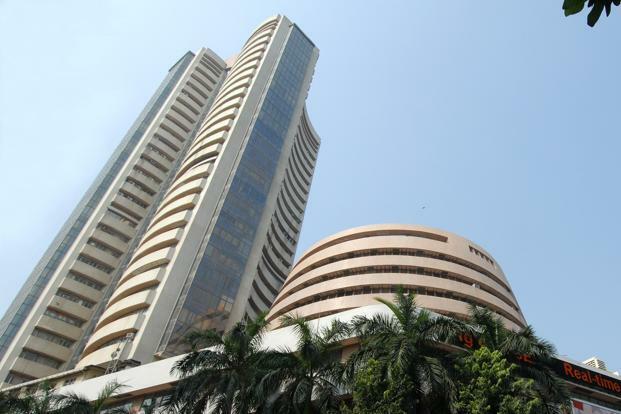 Mumbai: After a firm opening in the morning trade, BSE Sensex today crossed the 39000 mark for the first time. At 10:25 hrs IST, the Sensex is up 343.11 points or 0.89% at 39016.02, and the Nifty up 88.80 points or 0.76% at 11712.70. While Andhra Bank, Lakshmi Vilas Bank, UCO Bank and Tata Steel are top gainers, Reliance Communications and Navbharat Ventures are among the top losers so far today.